As 2015 draws to a close it is perhaps apt that we reflect back on the year that was in racing, and what a year it proved to be. From comebacks to farewells, near-misses to broken records there was no shortage of talking points in the past 12 months. As we prepare for Big Ben’s chimes welcoming in 2016, we’ve selected our 10 most memorable moments from the past year to look back on. 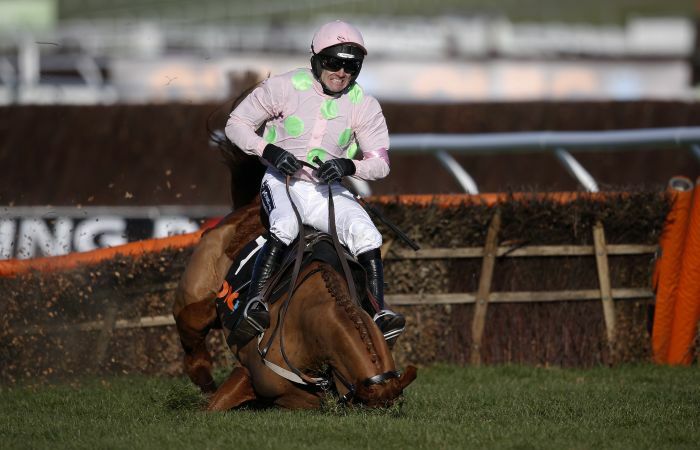 We start off our countdown with a tumble that left the bookmakers breathing a sigh of relief. After Douvan, Un De Sceaux and Faugheen had all triumphed, a Willie Mullins favourite four-timer on the opening day of the Cheltenham Festival looked set to leave the bookies shelling out millions. No novice had won the Cheltenham Gold Cup in 41 years, but after winning all three of his previous starts over fences, the Bradstocks took their chance in the big one. Many said they were foolish and should have opted for the novice event, the RSA Chase, but connections were soon proved correct. With his preferred soft ground at Cheltenham, the eight-year-old went from the front and produced a dogged display of galloping and exquisite jumping to leave several seasoned chasers floundering in his wake. 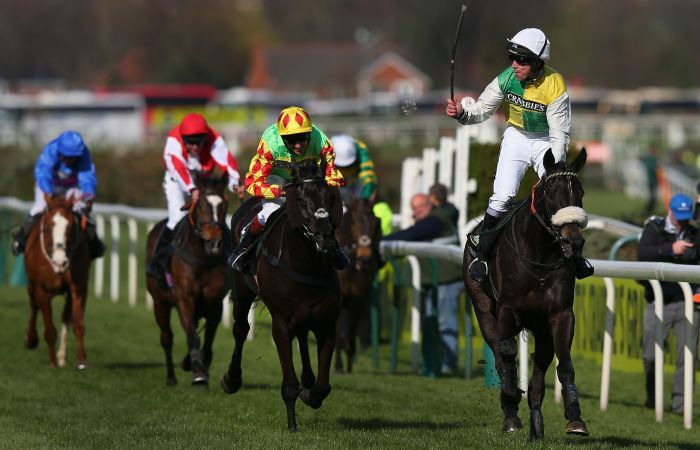 Having guided Pineau De Re to victory over Aintree’s monstrous fences in 2014, Leighton Aspell got the leg up on Many Clouds bidding to become the first jockey to win back-to-back renewals on different horses in over 50 years. Tasked with carrying a bigger weight to victory than any horse has managed since the great Red Rum nothing could stop Oliver Sherwood’s nose-banded gelding as he delivered a foot-perfect round of jumping of Aintree’s famous fences, to land Aspell a historic double. 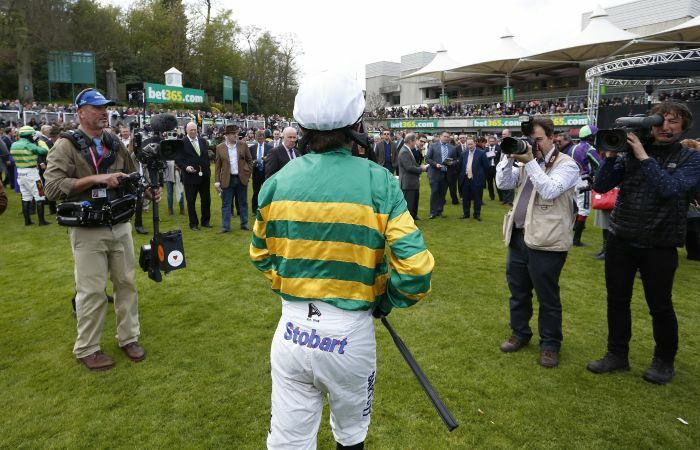 When it comes to achievements in the saddle, few come close to AP McCoy. On the final day of the National Hunt season, racing bid farewell to a 20-time Champion Jockey, who had ridden 4,000 winners and produced the green-and-gold silks of JP McManus to victory in many of the sport’s biggest races. He could only manage third on his farewell ride on 5/2 chance Box Office, but the reception he received at Sandown that day was rapturous. 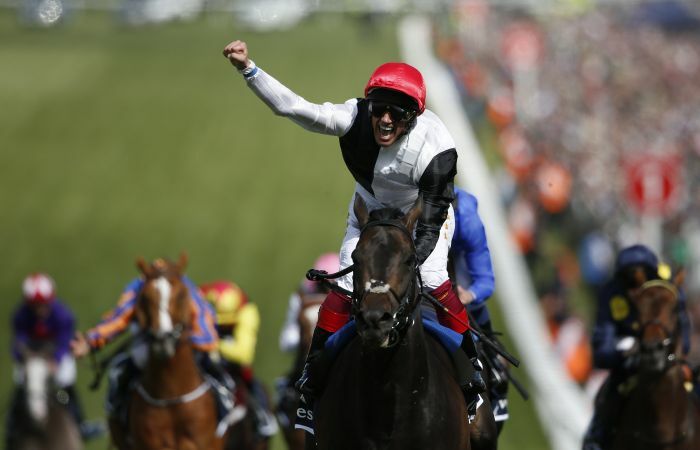 Frankie Detorri hadn’t won a British Group 1 for over a year before he rode Golden Horn at Epsom on Derby day, but the partnership was set to announce itself on the biggest stage in some style. The Dante Stakes winner the month previous was sent off a 13/8 favourite in the big one on the Downs, and he duly delivered storming clear by three-and-a-half lengths to land the first of four Group 1s in an epic year for the duo and trainer John Gosden. When a racehorse is nominated for Sports Illustrated ‘Sportsperson of the Year’, only to (controversially) find Serena Williams too strong, you know it’s a special horse. 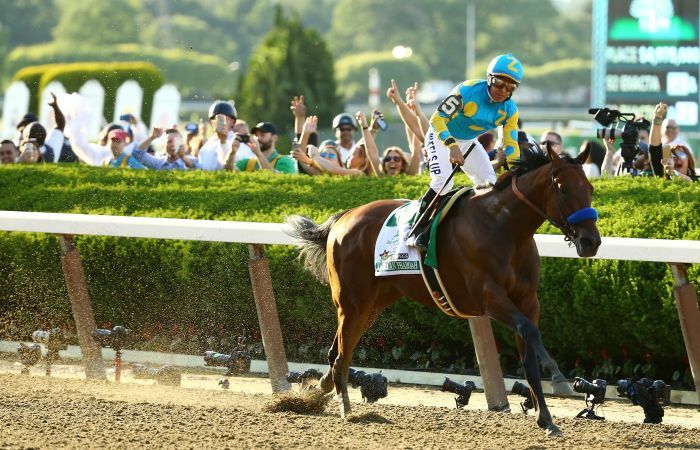 That was certainly the case for American Pharoah as he blitzed his way to first the Kentucky Derby, then the Preakness Stakes, before a facile victory in the Belmont Stakes to become the first Triple Crown winner in 37 years. He even rounded off a memorable year by taking the Breeders’ Cup Classic as well. Rarely has the Ladbrokes St Leger been shrouded in so much controversy as this year’s renewal on Town Moor. Simple Verse looked to have given Ralph Beckett a second success in a British Classic, but for stewards to rule – with the help of some very persuasive chat from Colm O’Donohue – that Bondi Beach had been hindered by the filly. The placings were reversed, before a long-running appeal saga reverted the placing back to give Beckett and Andrea Atzeni the big prize. In a sport dominated by big name owners, it was somewhat refreshing to see a relatively small-time syndicate rewarded as much as Covert Love did in 2015. 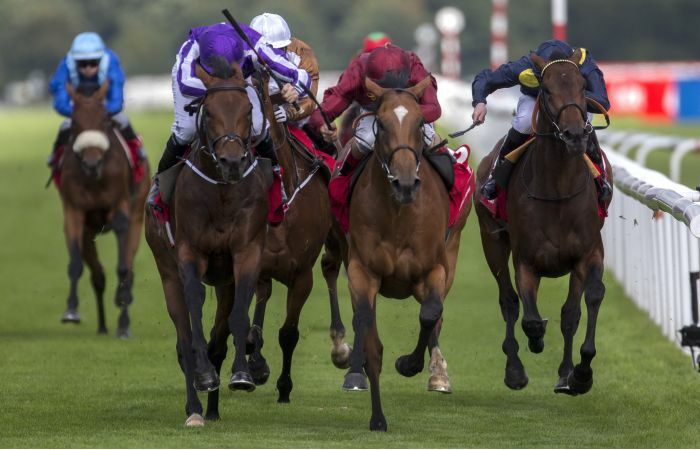 Three straight wins convinced connections to supplement her for the Irish Oaks in July, where she duly delivered, but her biggest day surely came in France. 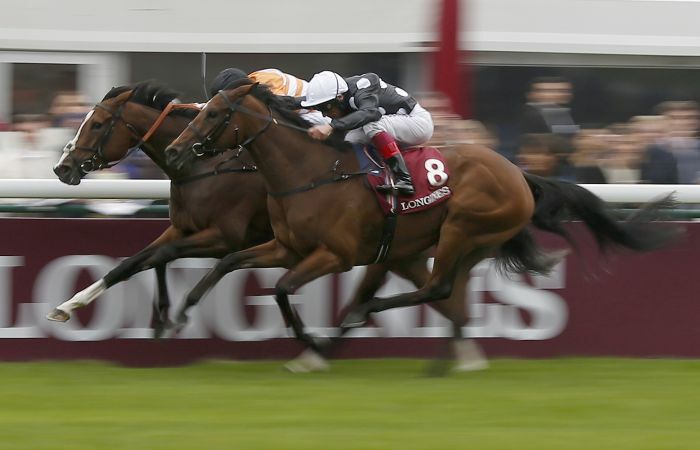 The 4/1 joint-favourite for the Prix De L’Opera looked to have been headed by Jazzi Top turning into the Longchamp straight, only for her sheer guts and bravery to get her nose back in front for another famous victory. The start of this season’s jumps campaign has been dominated by big comebacks, and few came bigger than this. 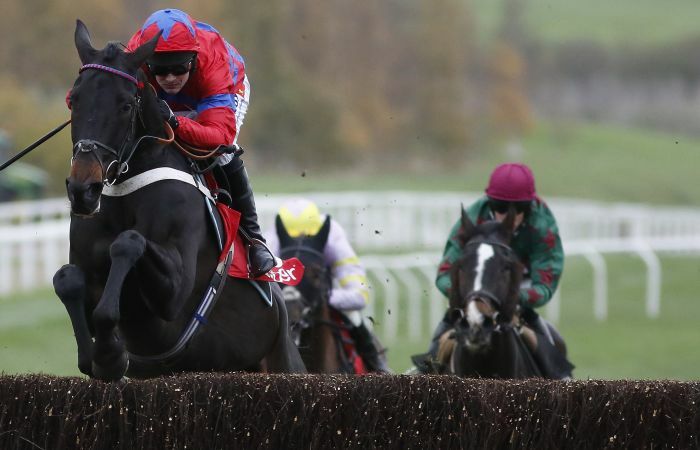 Without a win since April 2013 and dogged with problems since pulling up with a heart defect at Kempton later that year, the ‘Black Aeroplane’ faced a potential win-or-bust outing in the Shloer Chase at Cheltenham. As the race developed, it became clear that the old Sprinter was back as he tugged his way to the front and powered up the famous hill gamely to launch himself back into the reckoning for 2016’s Champion Chase. It might seem strange to go from the grandeur of Cheltenham to the perhaps understated surrounds of Southwell for this yearly round-up, but one warrior that couldn’t be ignored is La Estrella. 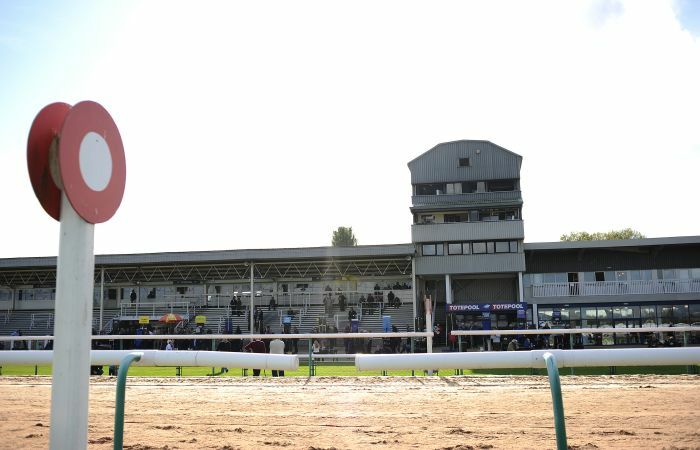 Days away from his 13th birthday Don Cantillon’s gelding continued his love affair with the Nottinghamshire track’s fibresand to notch up a record 27th victory on the all-weather. It didn’t look likely at times with Tom Queally busy early on, but once his mount caught sight of his favourite finishing post, there was only going to be one winner. 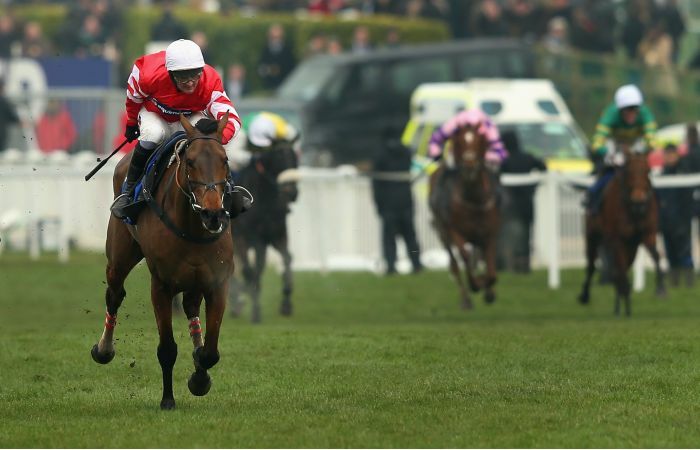 It will take an epic 12 months to match the excitement that 2015 delivered upon us, but with the Cheltenham Festival in our sights and the Grand National just slightly further away, we are sure 2016 will throw up a fair few memorable moments.